Islamabad is the capital of Pakistan and the tenth largest city in the country. 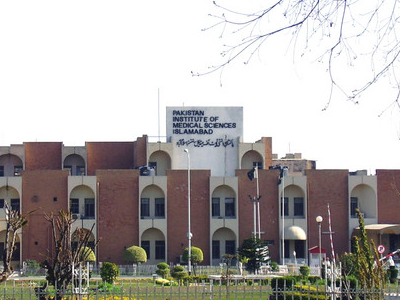 Islamabad is located in the Pothohar Plateau in the north of the country, within the Islamabad Capital Territory. 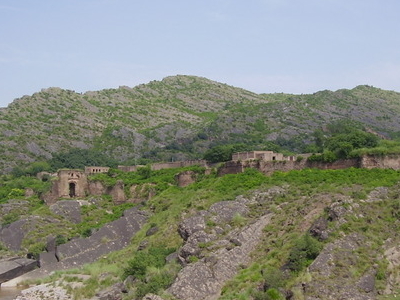 The region has historically been a part of the crossroads of Punjab and Khyber Pakhtunkhwa with Margalla pass acting as the gateway between the two regions. The city was built during the 1960s to replace Karachi as Pakistan's capital. Islamabad is a well-organized city divided into different sectors and zones. It is regarded as the most developed city in Pakistan. It was ranked as a Gamma World city in 2008. 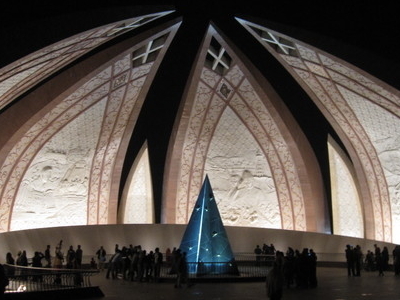 The city is home to Faisal Mosque, the largest mosque in South Asia and the sixth largest mosque in the world. Here's the our members favorite photos of "Cities in Pakistan". Upload your photo of Islamabad!